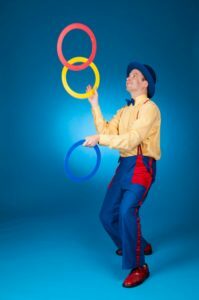 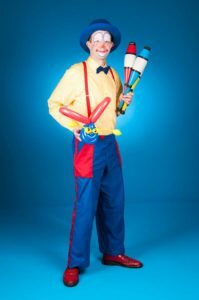 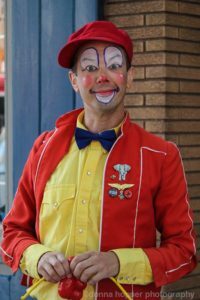 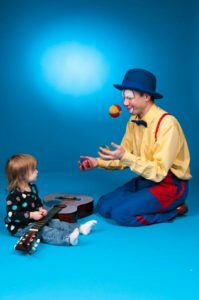 Hiccup The Clown offers an outstanding show with over 20 years of experience in entertaining children no wonder he’s so good! 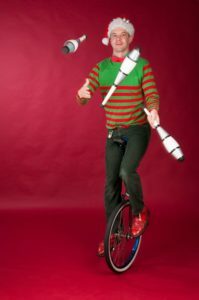 He does it all juggling, unicycling, balloons, & even face painting. 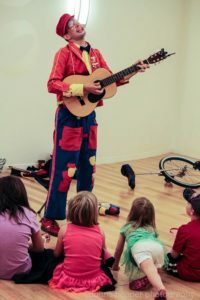 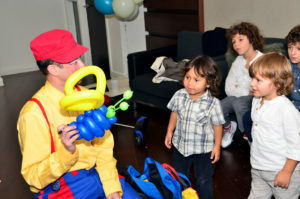 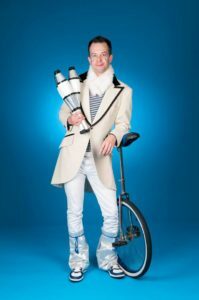 His show consists of magic, guitar sing along, juggling, (unicycling if permitted), & balloons. 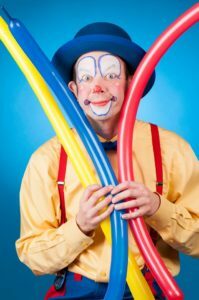 This show involves tons of audience participation and humor that is sure to keep your guests talking about your party for a long time!